Posted on September 13, 2018 by Walt Q. 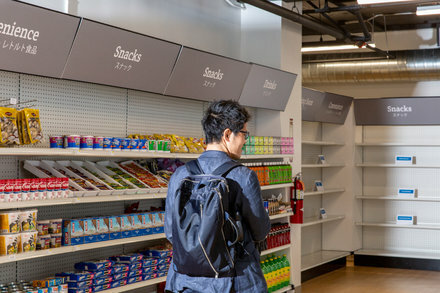 A start-up uses visual tracking and behavioral data to operate a new San Francisco market, which lets shoppers walk out unimpeded. And sometimes mischarged.